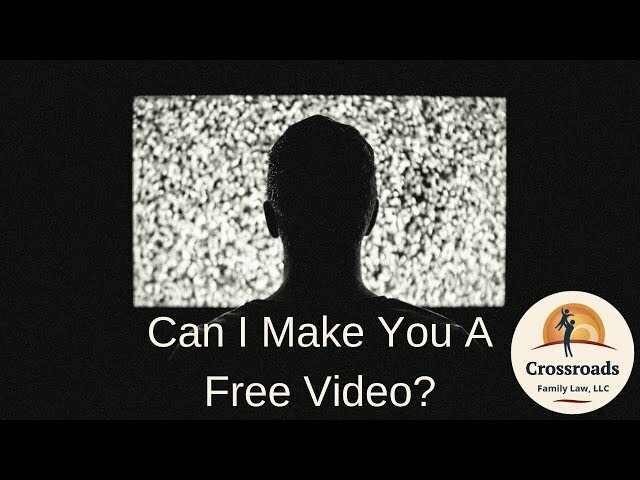 Can We Make You A Free Video? I don’t know how long I can keep this free offer running. So, jump on it if this appeals to you. One video says more than 1,000 words so click below to play the video. Why would a law firm be making free videos for our business associates? In a word, reciprocity. We hope by helping you grow your business with a cool video like your competitors don’t have, yet, you’ll help us in one of the many ways you can. We are a remarkable business. This is a remarkable offer. Hopefully, you will remark. These videos are part of our over all business networking strategy you can read about here. Why Would Your Business Want A Video? Well, frankly, a lot of your marketing is looking tired and dated. Let’s upgrade you to a more ‘post turn of the century’ look. The most effective marketing out there is video. It will cost you a freaking fortune to get it elsewhere. So, this is your chance. Ok, How Do We Start? Use – You have to commit to using the video. I mean: actually show it to people, on your website, on social media or as an ad. I don’t want to go through the brain damage of making a video that you don’t use. Attribution – Give us attribution with a link. 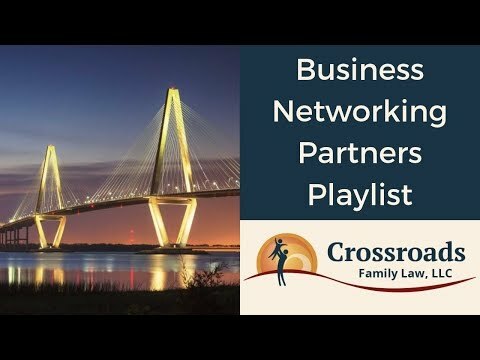 So, if you post it on Facebook, your website, YouTube, etc., in the comments put: ‘Video courtesy of https://crossroadsfamilylaw.com”. If you post it somewhere that doesn’t have comments like that, put attribution somewhere on your website. And, I’d really appreciate a recommendation on the net if you like the video. If that’s not too much to ask, then contact me, David, at 843-474-4000 and let’s fly this thing. A collection of videos we helped our partners create to promote their themselves and their businesses. People’s Choice Home Inspections are a dependable home inspection company servicing Charleston, SC, and surrounding areas. Since our inception, we have provided home inspection services throughout South Carolina, including Charleston, Folly Beach, James Island, Summerville, Hanahan, North Charleston, Kiawah, Mount Pleasant, Isle of Palms, Daniel Islands, John’s Island, West Ashley, Goose Creek, and more. 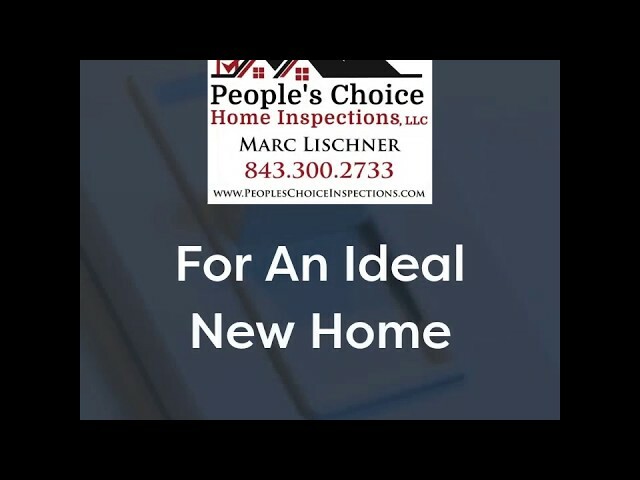 If you are looking to put your home up for sale or are interested in buying a new home, do so with the confidence that comes from a whole home inspection from People’s Choice Home Inspections. Call us at 843-300-2733 today to speak with our home inspector about the inspection process. Whether you are looking to purchase or sell your new home, you need the peace of mind that comes from knowing you have an accurate assessment of the well-being of your home. Work with our trustworthy home inspector at People’s Choice Home Inspections to ensure you are doing the most you can to protect your financial investment and to get the most out of the asking price in selling your home. A detailed inspection of your Charleston, SC home from People’s Choice will allow you to assess the state of your home and sleep soundly knowing your assets are in good health. Work with other businesses, like us, to improve your business. 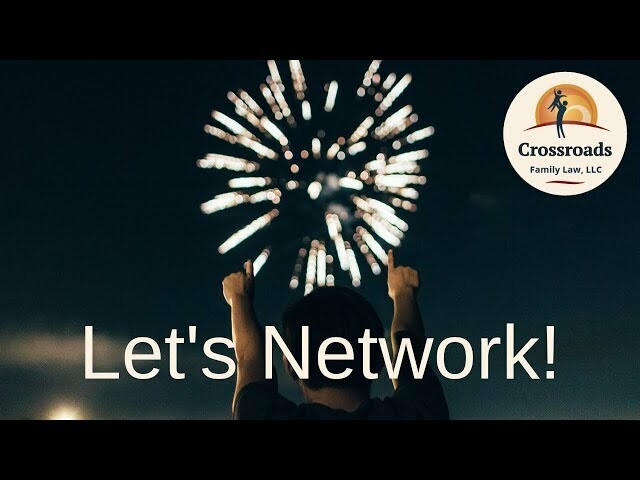 If you have a business we want to network with you. Business is a team sport. We'd love to have you on our team. We can help each other in more ways than you can imagine! Can I Make You A Free Video? Use video to promote your business. I help my network by making them videos. Are You Interested? David heads up our client relations. That means he may be the one you first speak with on the phone. He also does paralegal work, filing documents, setting up our tech, and generally keeping things running. Before coming to Crossroads, David was an IT consultant working for Fortune 500 clients all over the world.